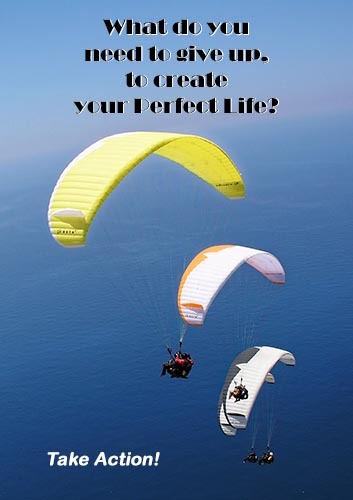 to create your Perfect Life? Are you willing to make the change or changes that you need to make to create and move into your Perfect Life? Are you willing to ignore the comments people will make, when you let them know about the changes you want to make? Are you will to give up things that you don’t want in your Perfect Life? What are you willing to give up, to create and move into living your Perfect Life?